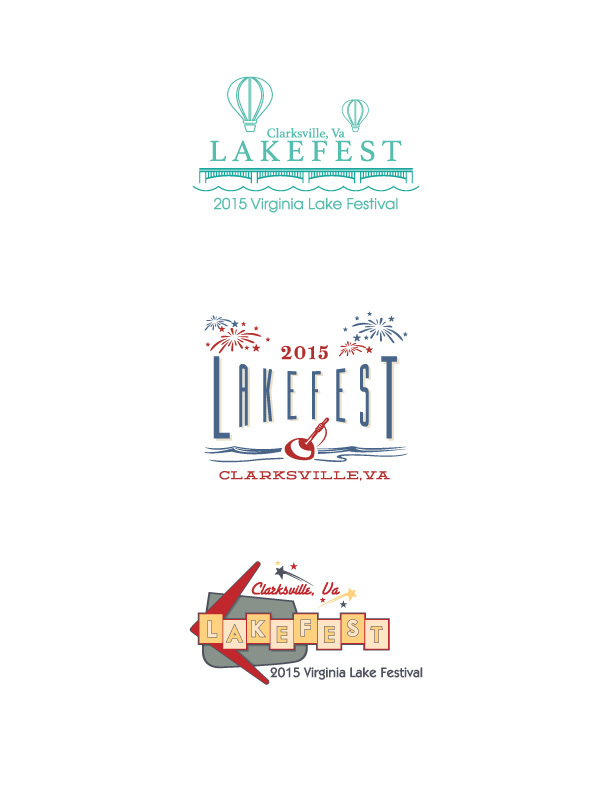 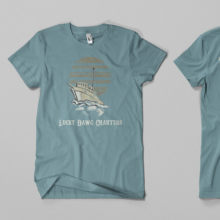 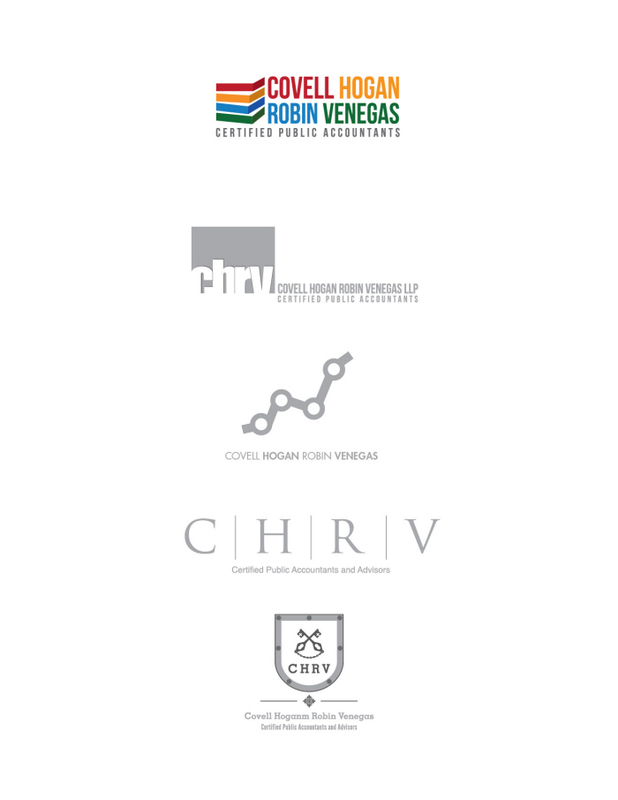 3 logo entries to a local city festival contest. 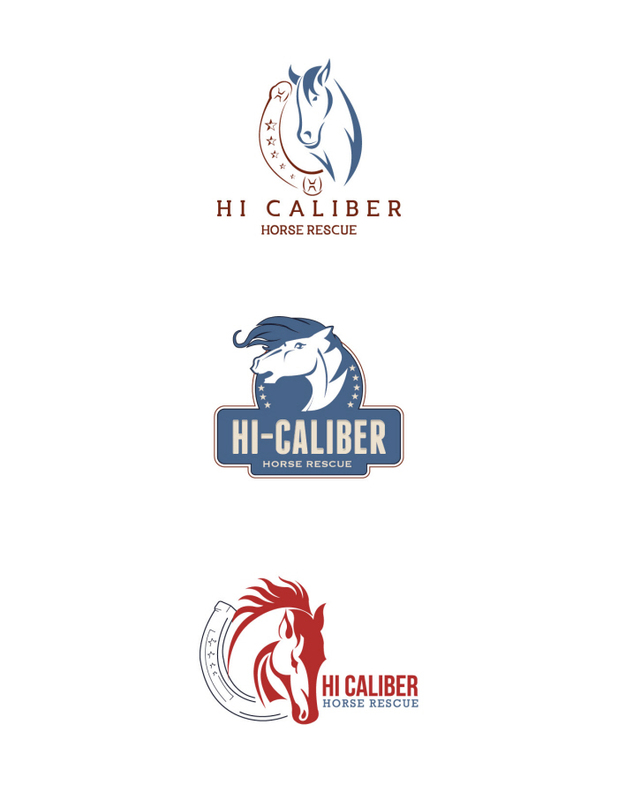 A non-profit horse rescue that takes horses off feed lots and trucks and then puts them into forever homes. 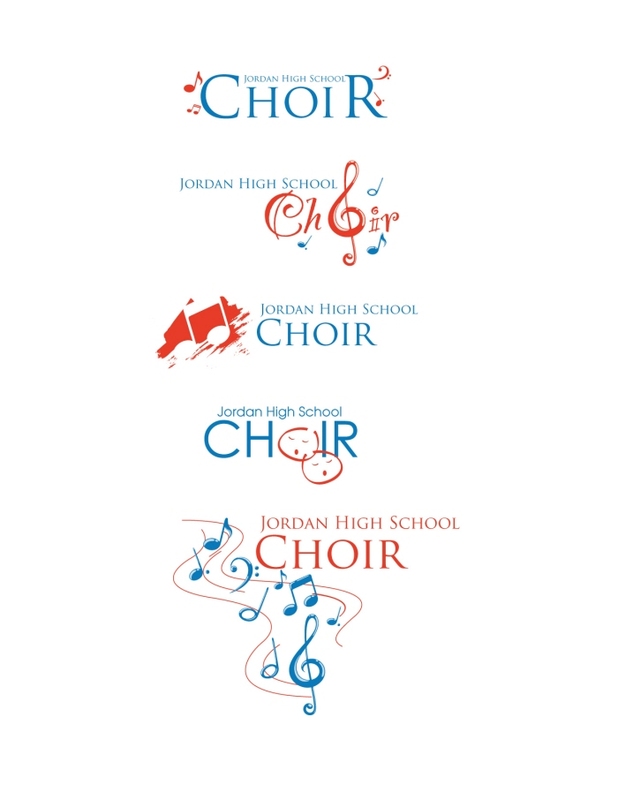 Jordan High School Logo - Concepts for the school's choir and theatre programs. 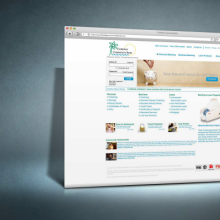 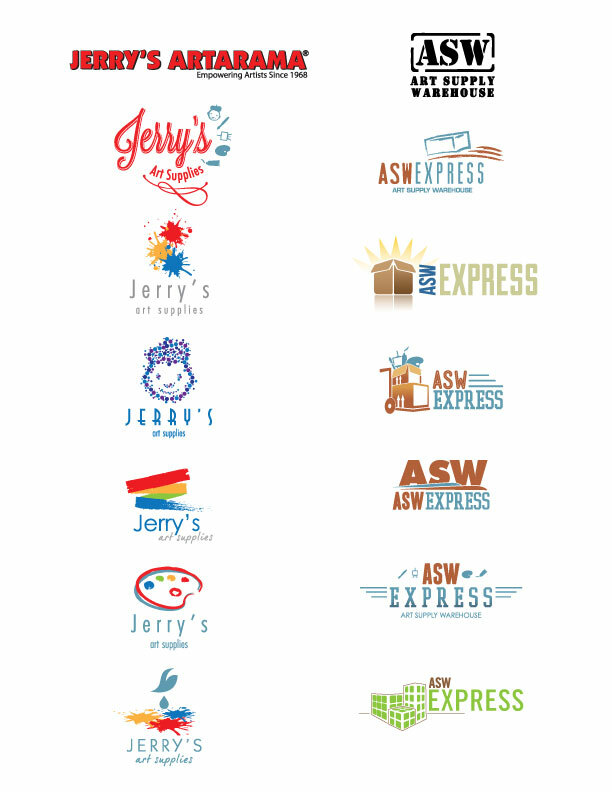 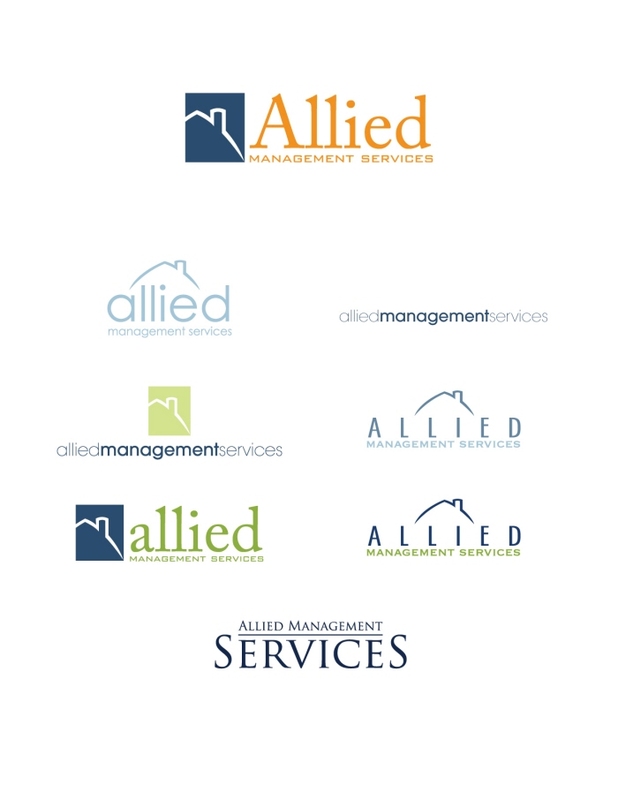 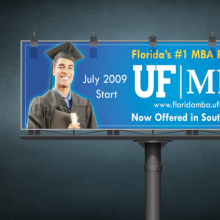 Allied Management Services - Creation of their logo. 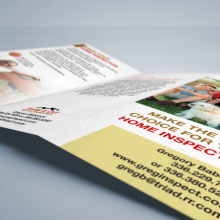 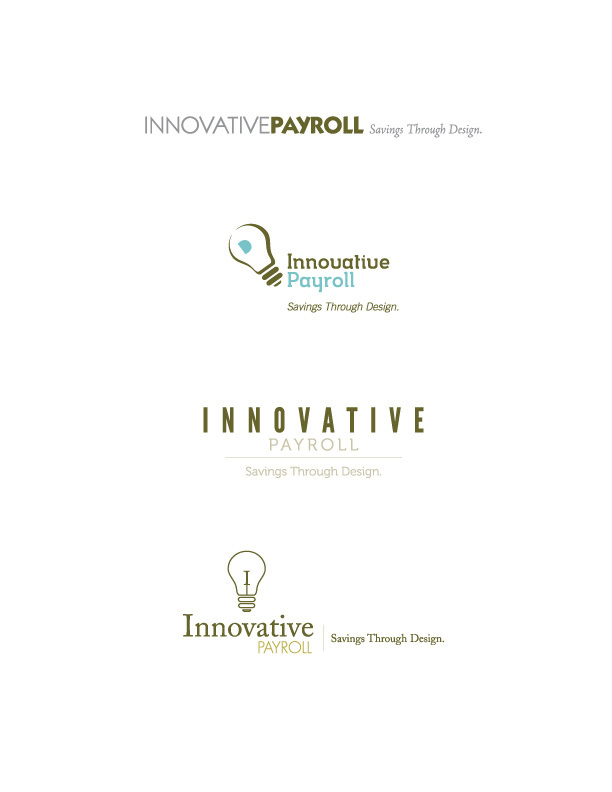 A logo for a financial client's payroll program that is being rebranded. 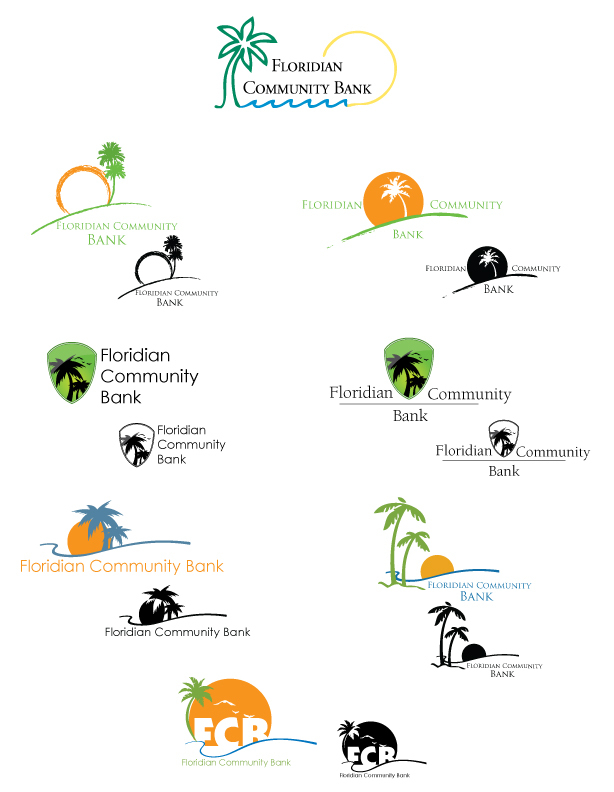 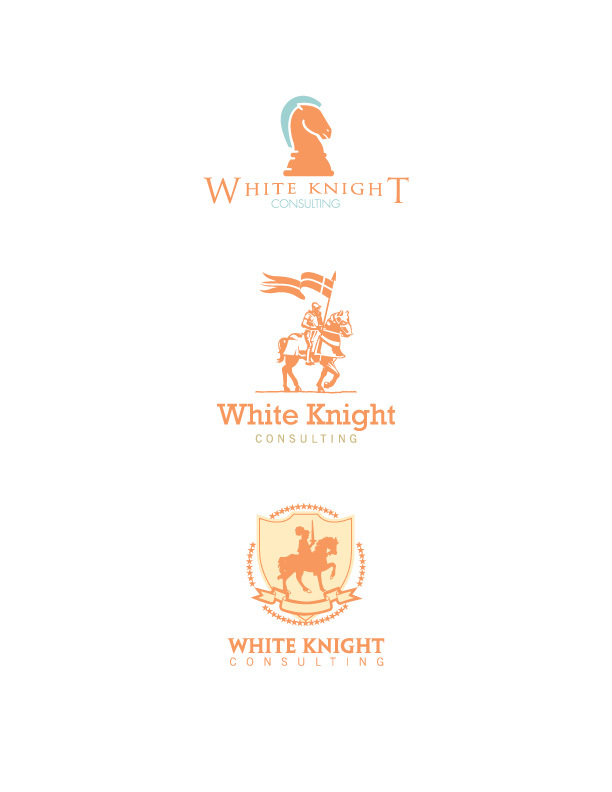 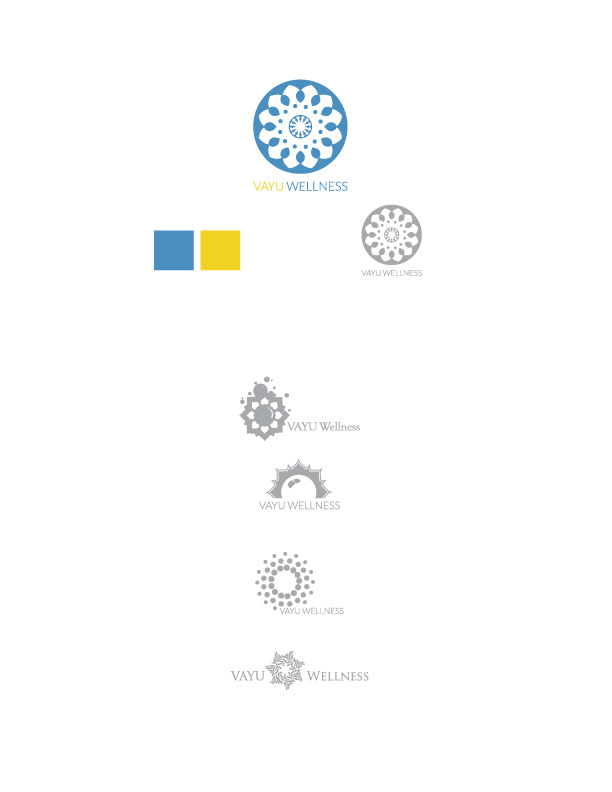 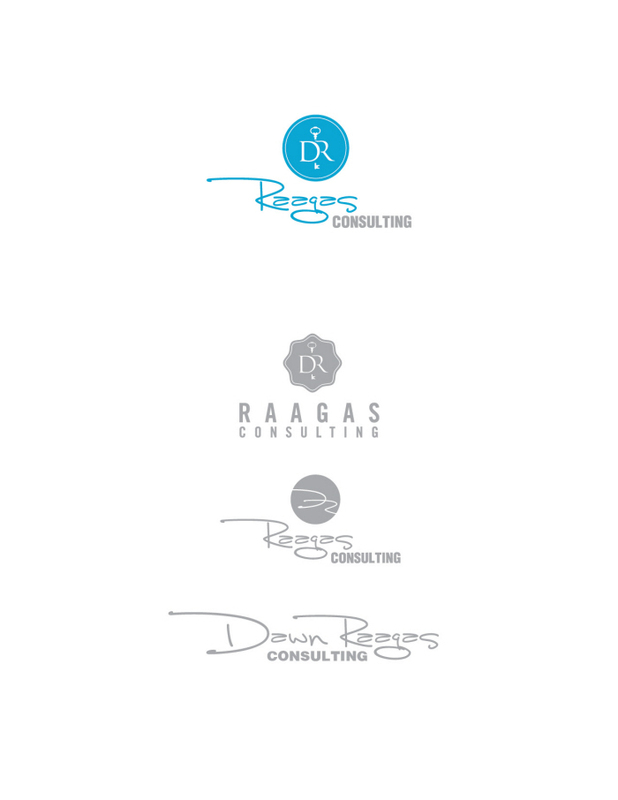 Logo concepts for a Financial Consulting Firm.